 Welcome to the CCCA Game Downloads Page for the Canadian Correspondence Chess Association. The CCCA Game Archive contains games going back many years for many members of the CCCA. The following page will allow you to download the complete archive or just games from different Tournaments. If you have any games scores for any tournaments that are missing, please send them to Joe Deidun Jr. for inclusion into the CCCA Archive. So, clean off the dust on your older game scores and send them to Joe Deidun Jr. for recording into the archive.